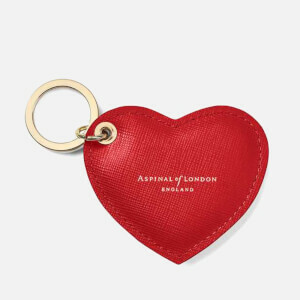 Receive a FREE Aspinal of London leather keyring worth £35 when you spend £200 or more on the brand. 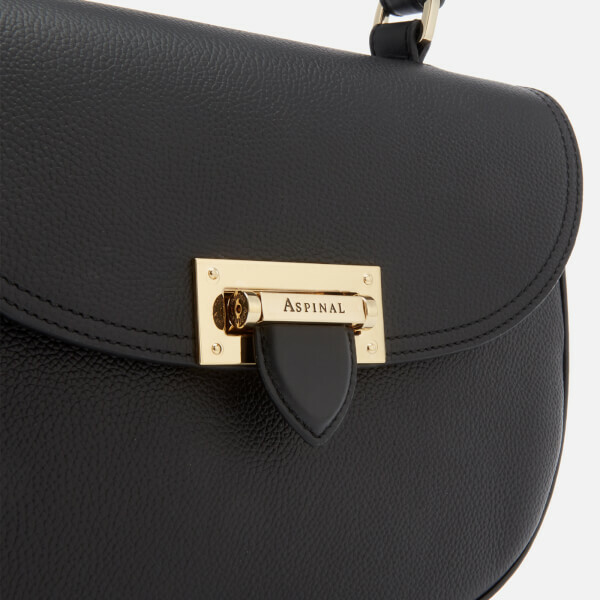 Enter code ASGIFT at the checkout to redeem. 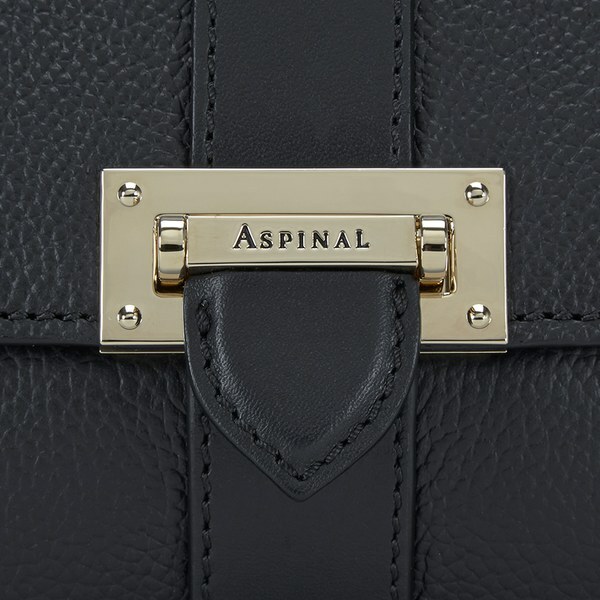 Quintessentially British and offering an array of luxury designs, Aspinal of London present the women's Letterbox Saddle Bag in black. 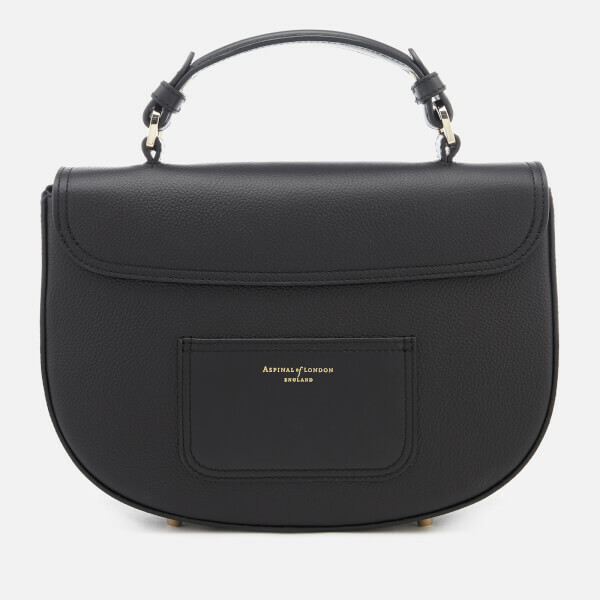 Handmade from pebble textured, Italian calf leather, the structured silhouette with fold-over front features signature letterbox closure with Italian hardware, and a grosgrain lined interior housing a zipped pocket within. 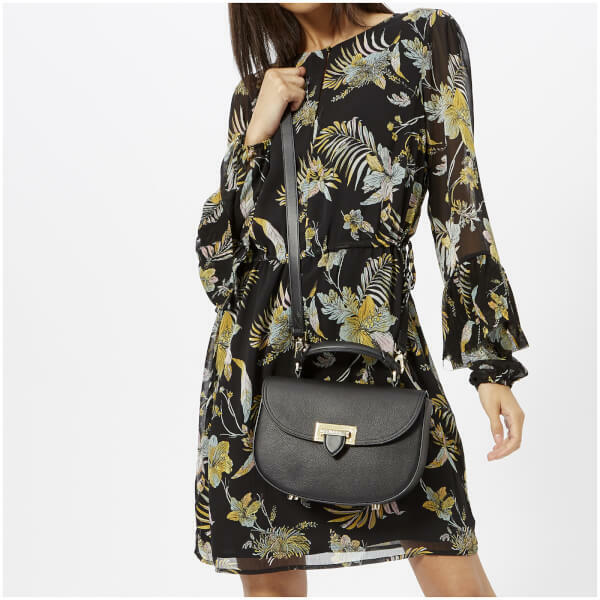 Versatile and practical, the bag offers a flat leather top handle and an adjustable, detachable cross body strap for multiple styling options. 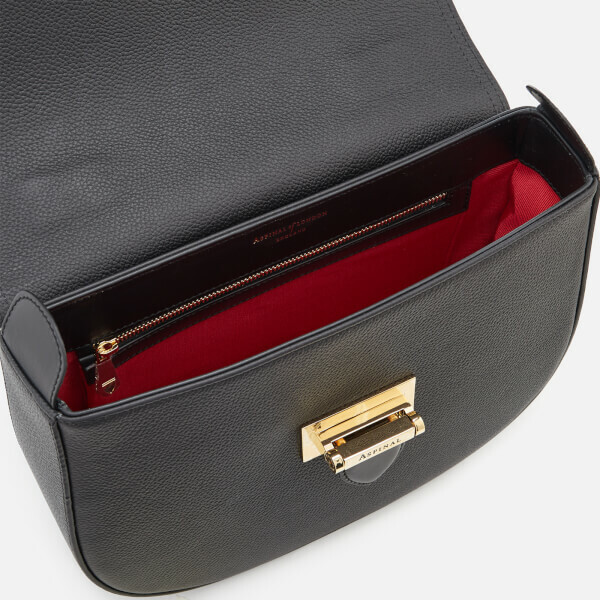 Finished with Swiss-made metal zips, equestrian inspired stud detail and slip pocket to the rear. Absolutely gorgeous - sooo happy and worth every penny. 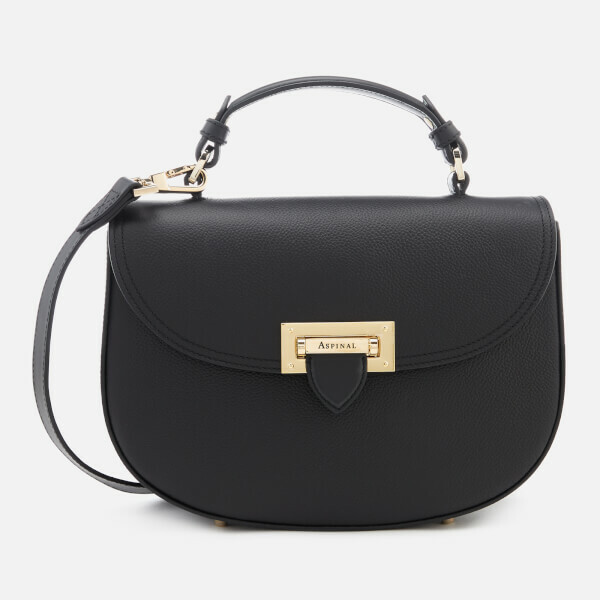 Very "ladylike" but goes with so many different outfits and the quality is amazing.